A man who killed two badgers in a “barbaric” attack using two dogs has been sent to prison. Paul Tomlinson, 29, from Nottingham, filmed the attacks and discussed it on social media, in June 2014. Tomlinson was charged with two counts of wilfully killing or attempting to kill a badger, contrary to the Protection of Badgers Act, on 5 and 23 June 2014. 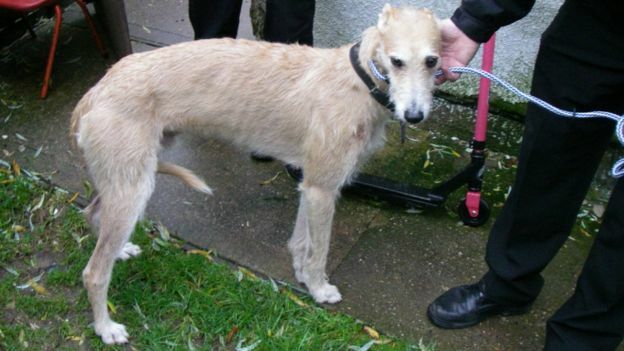 He was also accused of keeping three Lurcher dogs for use in connection with an animal fight, contrary to the Animal Welfare Act. Magistrate Pam Draper told Tomlinson: “You kept and trained dogs for fighting, enabling them to kill the badgers. 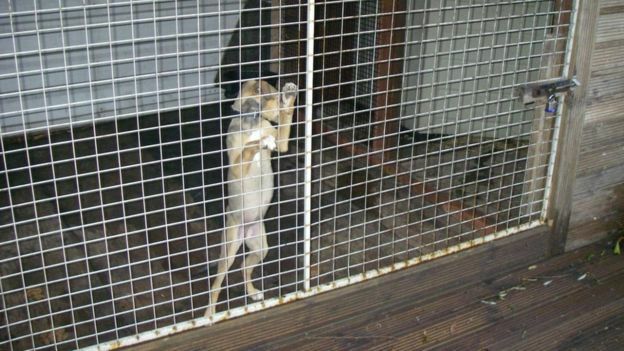 After the sentencing Mike Butcher, RSPCA’s chief inspector, said Tomlinson went out to “deliberately attack” animals. “That can’t be tolerated. In this day and age it’s a barbaric way to pass your time – it’s amazing how many people do this and how prevalent it is,” Mr Butcher said.